On this week’s episode we’ll be talking about last Wednesday’s exciting premiere of ABC’s “Designated Survivor”! We’ll also check in on those other survivors currently hunkered down in Mexico on AMC’s “Fear the Walking Dead”. Will you be tuning in for the 2-hour season finale on Sunday? Speaking of “The Walking Dead”, we’ll also be kicking off our “Who got it? !” contest. Think you know who Negan was swinging that bat at last season? Follow us @recapsequence and tweet us using the hastag #WhoGotIt and let us know. We’ll tally all of the votes and pick a winner LIVE on or November 2nd show. All correct votes for the “victim” will be entered into a draw for a great TWD-themed prize from Strange Adventures. Just remember to follow us so that your vote counts! Be sure to tune in to CHSR 97.9FM (chsrfm.ca) on Wednesday night at 9PM AT/8PM ET! Episode 027 – Fall Preview! It’s Fall Preview time! On this week’s episode we’ll take a look at what’s brand new, what’s coming back and all of those loose ends left by last season’s offerings (…we’re looking at you Negan!). What are you watching? Tweet us @recapsequence or call the show (506-452-6056) to join the discussion! Be sure to tune in to CHSR 97.9FM or online at chsrfm.ca on Wednesday at 9PM local / 8PM Eastern! Tune in for the first of probably many “Speaking of the Dead” episodes! This week we’ll take a look back at the last four episodes of “Fear the Walking Dead” and try to make sense of everything that has happened since the mid-season return. We’ll also begin steeling our nerves for the October return of “The Walking Dead”. Who’s it gonna be?! Be sure to tune in to CHSR 97.9 FM or chsrfm.ca on Wednesday, September 14th at 9PM/8PM Eastern for “Speaking of the Dead”! We’d love to hear what you have to say! 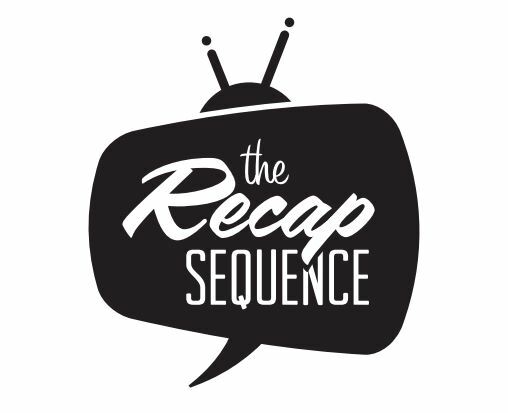 Tweet us @recapsequence, post on our Facebook page or send us an email (mail@recapsequence.com).